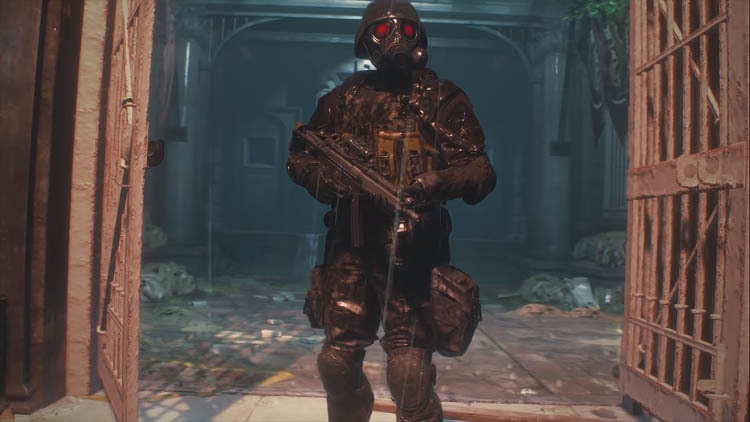 Resident Evil 2 Remake contains two A/B scenarios and several unlockable modes which allow players to experience the story from different character perspectives, participate in a timed escape trial and a challenging knife only mode. In this guide I'll explain exactly how to unlock these secret modes. Fans of the original game will understand the importance and connection between the A/B scenarios in RE2. The A/B scenarios only apply to the games two main characters: Leon and Claire. 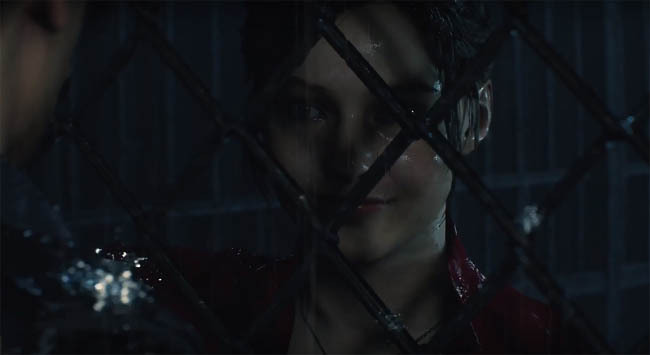 What most people don't realise is that Leon's A scenario is actually connected to Claire's B scenario. The same applies to Leon B which is connected to Claire A. The two pathways tell a slight variation of a similar story, but from two different character viewpoints. Between the two scenarios, puzzles, gun placement, enemies etc. will vary slightly, although the overall locations remain the same. For example in one of Claire's scenarios, she gets a grenade launcher from the police department weapons locker whereas Leon gets shotgun. 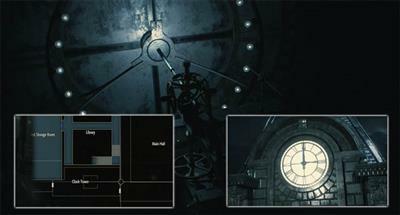 In the RE2 Remake, players must complete scenarios to unlock the next scenario in the sequence. These are also important for unlocking costumes and other secret modes listed further down this guide. It's entirely up to you whether you start with Leon A or Claire A - you'll end up unlocking the costume for that character and the other characters B scenario. Hunk's mode is a timed escape where players must escape to the extraction point at the front of the R.P.D without dying. It's a tough mode, full of zombies, dogs etc. and you'll need to use ammo wisely or dash past zombies to escape quickly. Thankfully, after a short cutscene you start this mode fully armed with Hunk's submachine gun, a shotgun and two pistols (a standard sidearm and a high calibre version). A decent playthrough should see you escape in well under 10 mins. Originally used to internally playtest collisions in the classic RE2 game, Tofu mode was later included as an unlockable Easter Egg mode. In this mode, players attempt to escape Racoon City through the same time trial as Hunk with one major difference - players are armed with only a knife! Thankfully in Tofu mode you can take more damage from enemies to compensate your handicap. Compete Hunk's Mode to unlock Tofu. Konjac - starts the game with Flamethrower and Grenade Launcher with flame rounds. Character talks like Rambo from the Stallone movies. Uiro-Mochi - starts only with grenades and has no access to heals or any other weapon. Flan - unlocked by beating the Konjac mode above. Flan starts with the games most powerful weapons: Rocket Launcher, Minigun and Sparkshot. Annin Tofu - unlocked by beating the Uiro-Mochi mode above. Annin starts with lots of herbs, quickdraw revolver and a large collection of ammo.